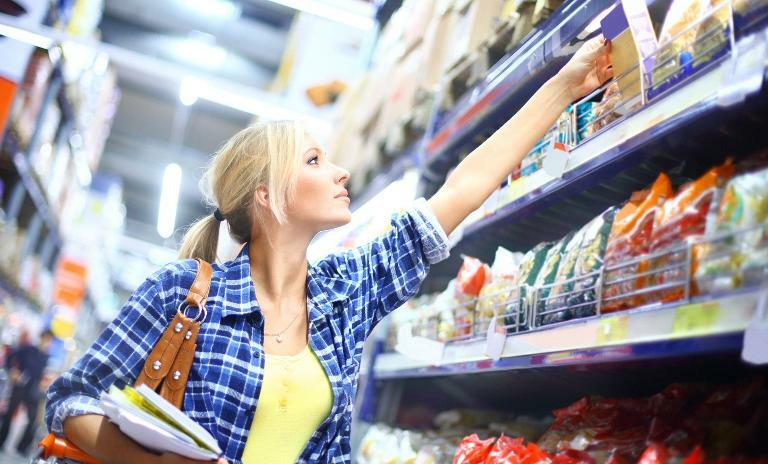 As a consumer goods company you face many different challenges. Each day a new wave of digital or competitive disruption might crash into your company. How can you surf the waves with style, or at least be prepared to keep your head above water? The answer lies in your most key source of success: your marketing and sales excellence. It determines success or failure in the classical and even more in the new digital world. However, the organization must become mature, professional, high-performing. Roland Berger leads the way when it comes to helping national heroes and multinational corporations readjust and digitize. 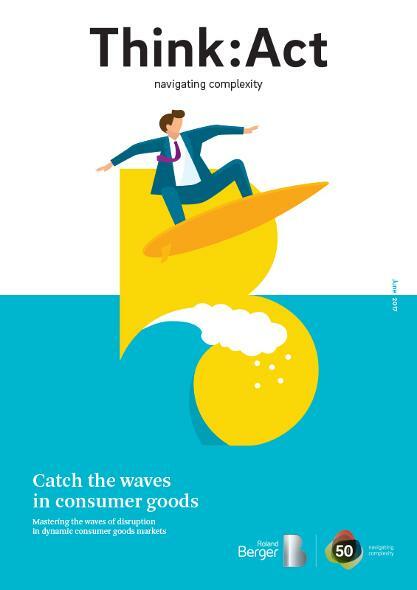 In early 2017 we asked 100 decision-makers in the marketing and sales functions of consumer goods companies about their challenges, opportunities and strategies. We used our Marketing & Sales Performance Index to calculate how skillfully they were performing. It showed a direct correlation between advanced marketing and sales functions and higher revenues and profits. Based on the results of the survey we have developed five key tactics that will take your organization to the next level. Catch the waves is a manifesto for helping companies deliver their full potential in marketing and sales. Follow us on LinkedIn, Facebook and Twitter to receive the latest insights on #CatchTheWaves. Join the discussion – and learn how to choose your waves wisely.